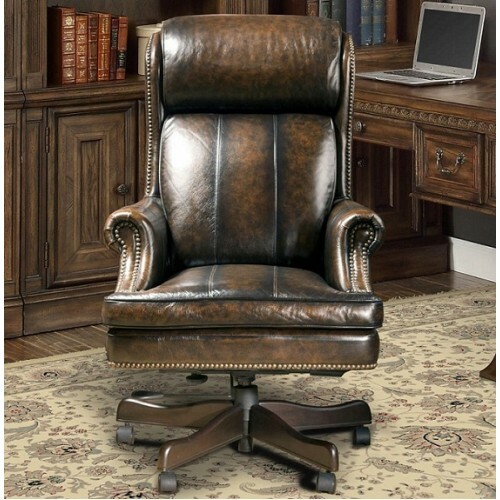 Our collection of Desk Chairs provide a professional appearance while giving superior soft seating. These functional Desk Chairs are available in multiple colors and styles that can adapt to a wide variety of decor settings. Featuring pneumatic gas lifts for seat height adjustment you can customize these chairs to fit your office area. With our 5 star metal bases, our Desk Chair groups provide strength and durability for everyday use. Sleek and durable, this collection adds the perfect accent to your office area.